The FDNY Foundation is proud to fund a series of FDNY block party community events at firehouses and EMS stations in all five boroughs throughout the summer. FDNY members will hold demonstrations, offer free fire and life safety education and conduct tours of FDNY apparatus. All children in attendance can meet the FDNY Fire and Life Safety Mascots, Hot Dog and Siren. 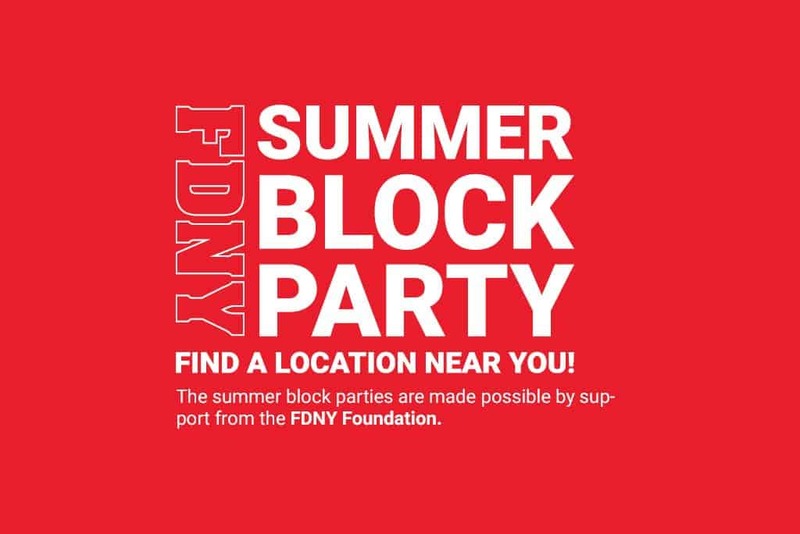 Below, please find the dates and locations of all FDNY summer block parties in upcoming weeks. 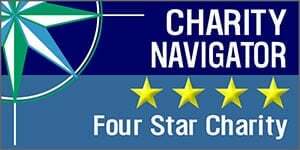 All locations are open from 11:00 a.m. to 4:00 p.m.